Most of us play it safe when it comes to the bathroom. The reason behind this may be to do with what we think rather than going with what our hearts desire. 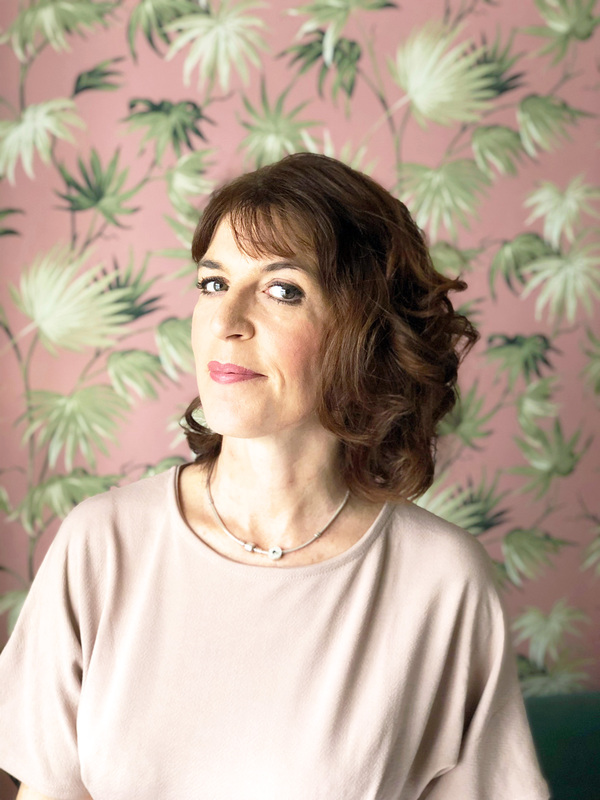 It’s only natural for us to get lost in our thoughts when considering redesigning our homes, from saleability, to what our friends or family may think. Or it could just be that we are scared of doing something different? Ultimately, though it often boils down to cost. Bathrooms are up there with kitchens when it comes to spending lots of your hard earnt cash. You just don’t want to get it wrong. 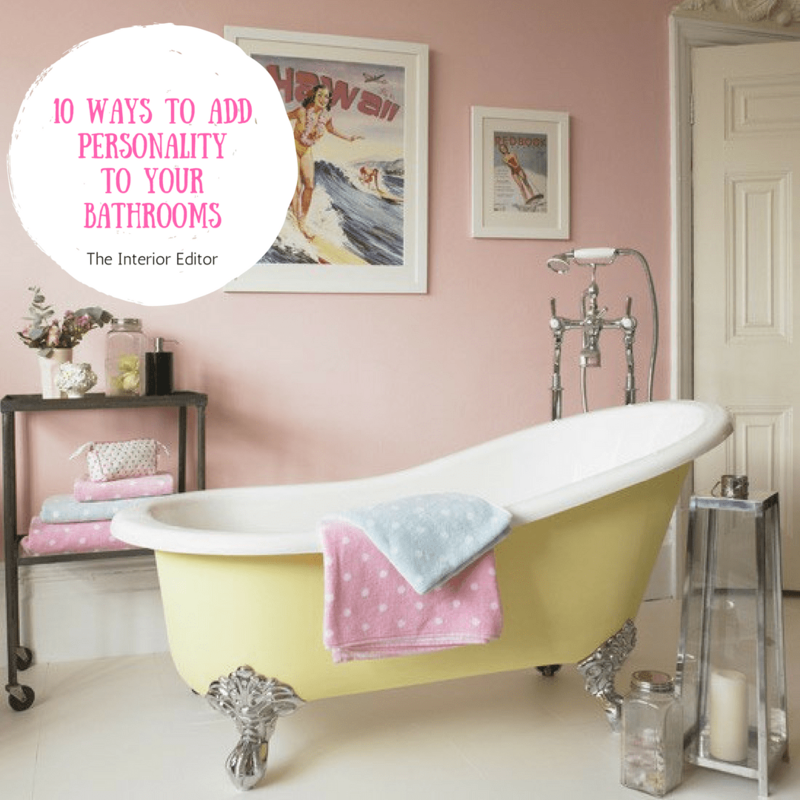 When you add money into the equation, we tend to stick to safe, and let’s face it bathrooms are not somewhere we tend to spend a lot of time in. The end result….we often fall into the trap of using a standard formula of neutral backdrops with very little else happening. So today’s post is about inspiring you to go with your heart’s desire and let your bathrooms show some personality. Pattern can be scary to a lot of us, and even more so when you add the colour element into the mix. If you long to add both, then patchwork Moroccan encaustic tiles might just be the solution. Paired with white and used to highlight areas like the bathtub above, they can make a huge impact in what is typically a bland space. Check out Moroccanencaustictiles.com for more inspiration. Forget whites and neutrals. 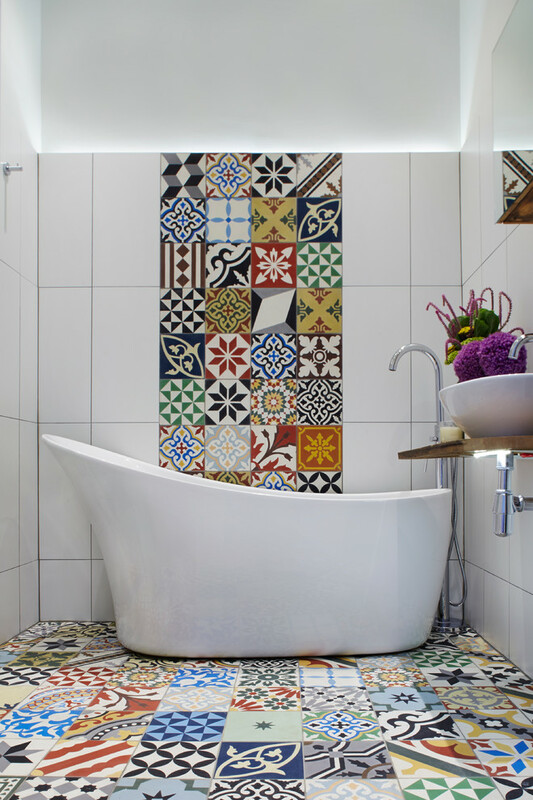 If you love colour, have some fun and introduce some to your bathroom walls, bathtubs, and accessories. These days there’s a whole plethora of different coloured bathtubs to choose from. How gorgeous is this sunny yellow stand alone bathtub? If you fancy a nosey, Designer Bathroom Concepts have a great selection of coloured free standing bathtubs to choose from. The above bathroom space certainly shows the owner’s personality and their love of candy shaded pastels and all things pretty. Most of us know someone who is still a kid at heart. That someone for me is the Husband, who has a large collection of rusty old toy collectable cars, which thankfully are contained in his office. If you happen to have a teenager or two in the house, then the bathroom above would certainly encourage them to at least venture into the bathroom. They may, if you’re lucky, even be tempted to wash! 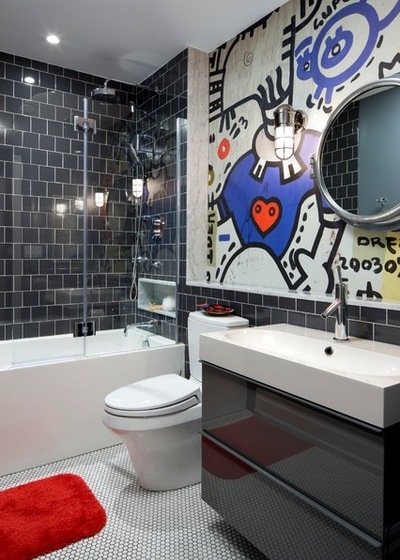 So this bathroom with its characterful graffiti, paired with dark grey subways proves you can still have style whilst paying homage to your inner child, or the reluctant to be clean teenager! Graffiti murals can be custom-made by muralsyourway or try graffiti wallpaper from go wallpaper. This has to be my favourite bathroom all. It’s full of texture, and TEXTURE within ANY space creates INTEREST. 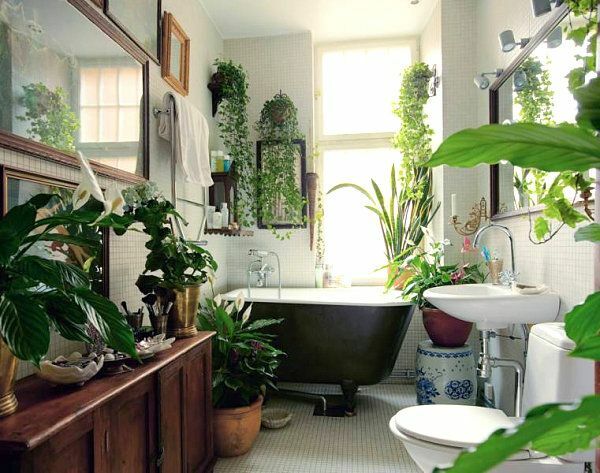 Being a touchy feely sort of person (in the nicest of ways, of course), I adore texture and I would absolutely love to be the owner of this bathroom as it’s definitely ME through and through. Adding different textures to bathroom spaces, in particular, helps break up the hard surfaces such as tiles, bathroom suites, mirrors…. you get the picture. Think along the lines of natural materials such as wood, coir, and plants with a combination of matte and glossy materials for added textural contrast. Add some drama to bath time by going over to the dark side, but don’t forget to lift the space with some artwork. Oh, and don’t forget some personal decorative touches to bring your personality to your bathroom. This monochromatic bathroom has a good balance of white against the black, which stops it from feeling oppressive. In fact, it is quite the opposite. It’s a beautifully styled bathroom, portraying an elegance and refined feel to it. There is nothing that speaks louder about who you are, as adding the unexpected to what most of us consider as just a boring functional space to wash. 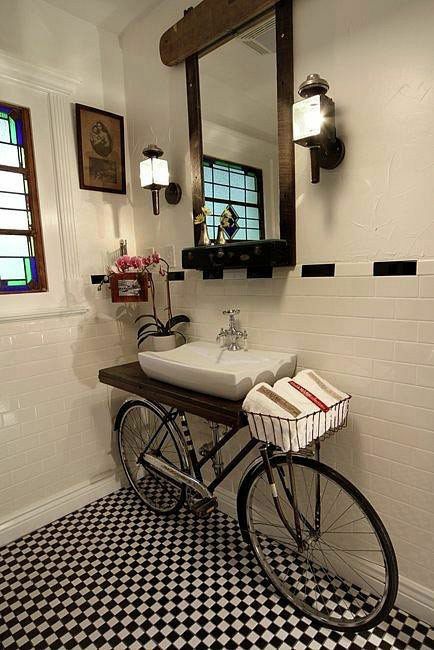 The bicycle upcycle (I love how that rolls off the tongue), is a very clever idea. However, if that is taking your creativity too far, and you don’t fancy having to dust the spokes on the wheels as part of your cleaning regime, you could create a sink vanity out of say an old desk, cupboard……. The only limitations are the ones you put on yourself. If you are a creative, then let your creativity flow. 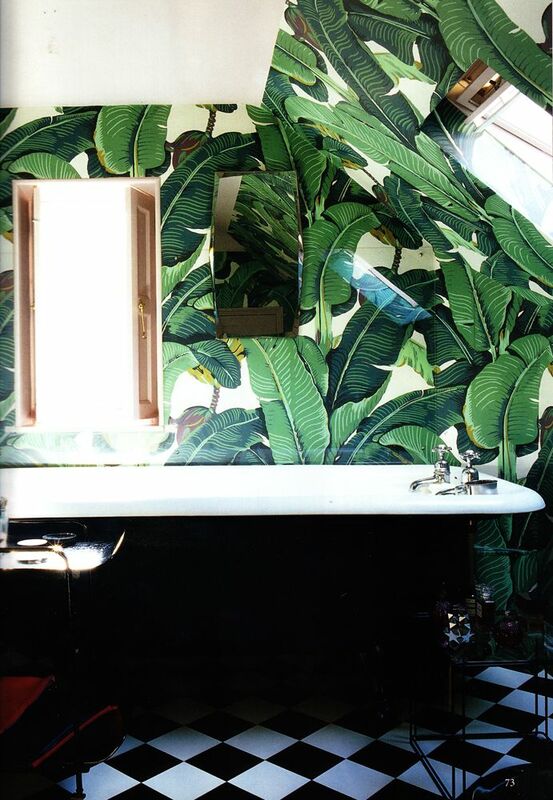 There’s nothing stopping you from adding some dramatic, bold wallpaper like this botanical number above. If you love pattern and colour then there is nothing in the rule book to say that you can’t have these in the bathroom. Wallpaper is easier, and cheaper to replace than conventional tiles. So if you like to update your homes frequently, then wallpaper and/or paint is a great choice. Add some unexpected furniture pieces that would normally be found in other rooms. Here they’ve used a vintage table and magazine rack. It’s redefined the bathroom area to make it feel like a space that is more than just somewhere to brush your teeth. Think outside the box when it comes to bathroom furniture. Who says you have to only shop at the bathroom store for bathroom furniture…. no-one. Have fun looking for alternative unconventional pieces. You may find that you already own something that would work better in the bathroom than where it’s currently situated. If your bathroom is a tad on the small side, you can still add some personality by creating an accent wall like the ones above. It shows personality whilst adding a focal point to draw the eye away from how small the space is. 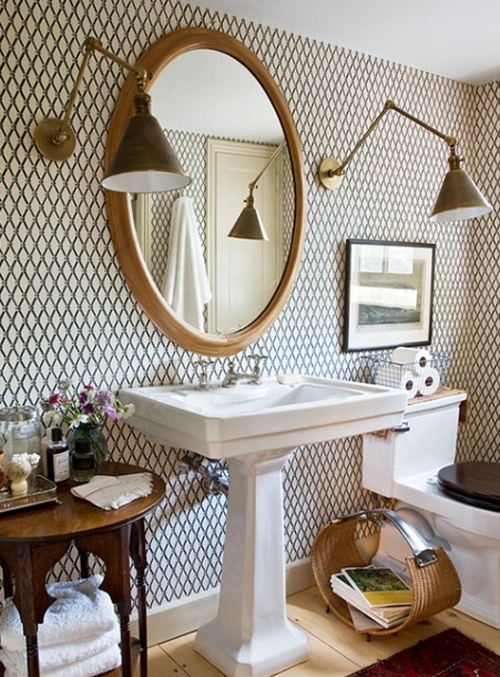 Proving small bathrooms don’t have to be dull or boringly white. 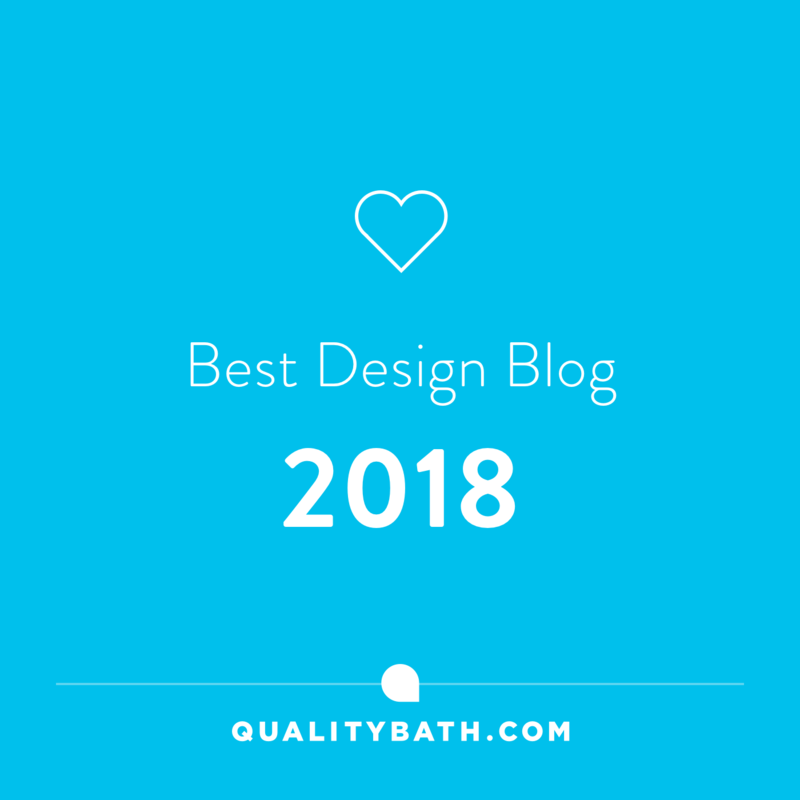 One of my most popular posts to date has been the Bathroom Edit – Lighting, so I won’t bang on too much about lighting, other than adding statement lighting to a bathroom, can really reinforce the character of your room. 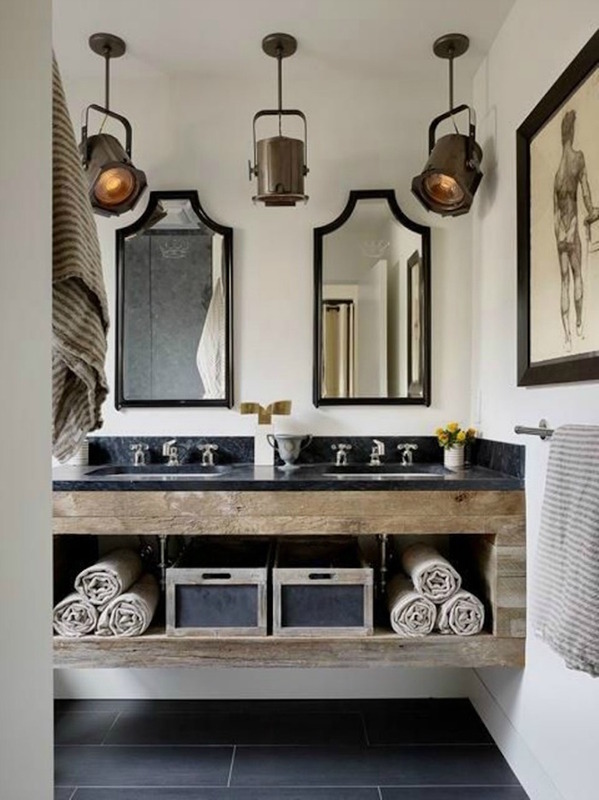 I love this industrially styled bathroom. The lighting reinforces the owners’ style and personality, proving it’s not always about led downlights in bathroom spaces. And lastly, on a final note……. 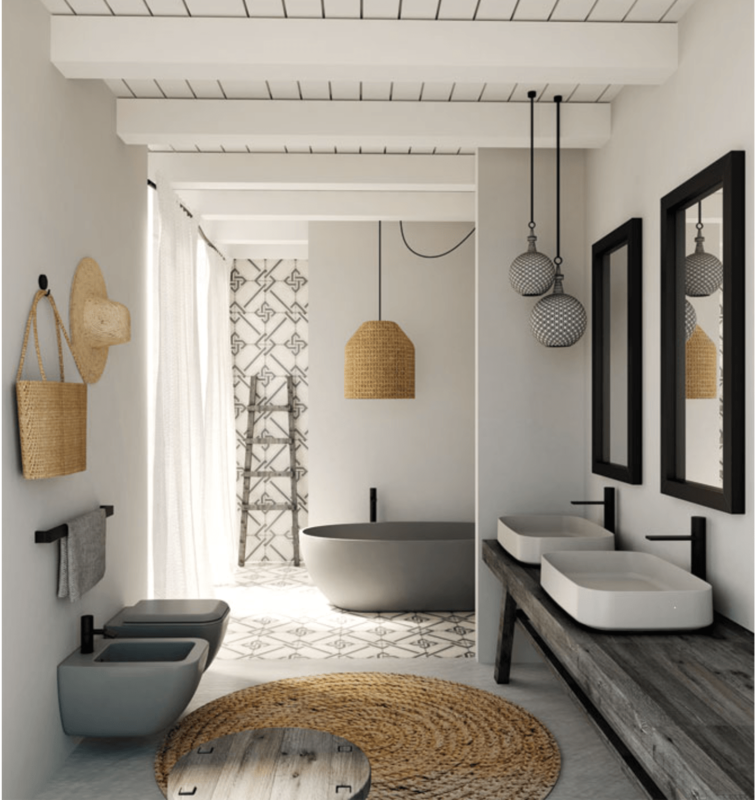 Bathrooms with personality and character are more than just a space for our daily ablutions. Have fun, go with your heart’s content, and you’ll find they also become a welcome retreat from the stresses of our everyday lives. 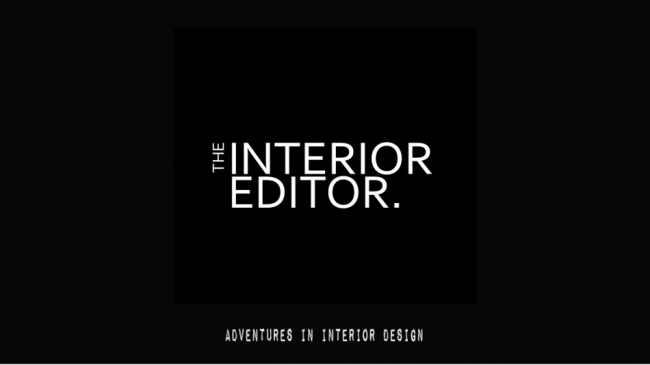 If you have any aspects of your homes that you’d like advice or help with, and/or you’d like me to write about, pop me a line via the contact me box to the side of this page. I’d love to hear from you. Until next time, thanks for stopping by, and don’t forget you can sign up so you never miss a post!